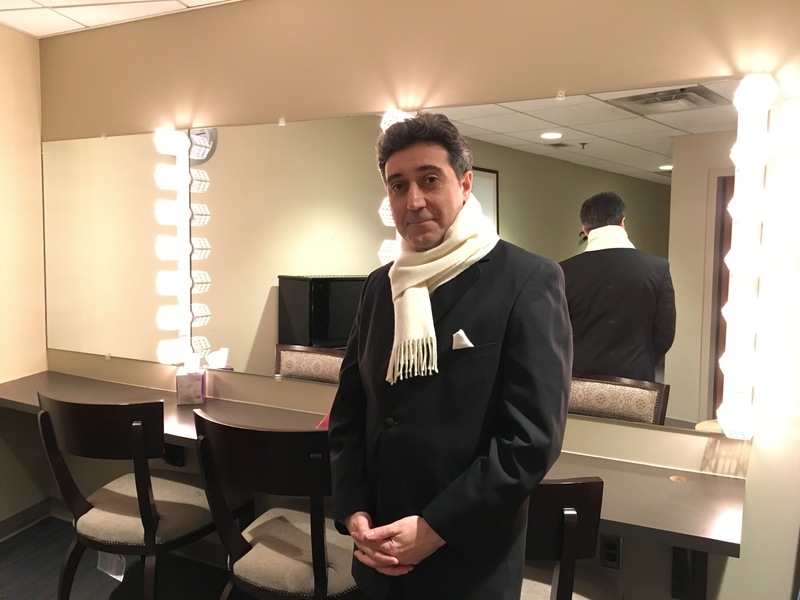 In late December of 2018, Salvatore Di Vittorio completed his fourth program symphony (and symphonic poem) titled Sinfonia N. 4 “Metamorfosi” (Symphony No. 4 “Metamorphoses”). The work was in progress for five years before its completion, during which time other shorter works were published. The symphony, in three movements, is based Ovid’s Metamorphoses and inspired by the paintings The Triumph of Bacchus by Ciro Ferri, Venus and Adonis by Titian, and Aeneas Fleeing from Troy by Federico Barocci. The work’s finale captures the flight of Aeneas who later founds Rome, and Di Vittorio plans to dedicate the composition to Orchestra dell’Accademia Nazionale di Santa Cecilia of Rome. During the 2018/2019 Season, Chamber Orchestra of New York will record the symphony as part of an album of Di Vittorio’s commissioned orchestral works for Naxos Records.